What is the best way to ask for a raise? Speak from a position of power. In this case, power is equivalent to your positive contributions to the company. Your positive contributions merit an increase in pay. List your accomplishments worthy of a raise. Consider your timing. Aim to bring up this topic near your annual performance review. If you do not have one, ask Human Resources about implementing it. If you do not believe your pay is commensurate for your station at work, download our salary guide to leverage the pay you deserve. Pete: Arren, I think it’s probably a good time we get some mailbag deal. Why don’t you get one? What do you got? Arren: Signed, Mr. Poor, from Murray Hill. Pete: Hey, listen, what’s the best way to ask for a raise? A raise is done for two reasons. It’s either gonna be merit-based, or time in the seat. Some companies, every, depending on what your role is, they’re gonna give you a year, an annual increase, and it’s usually three percent, is about average from what I’m seeing. Three to five percent. And they give you an annual increase, based on your tenure.  Pete: So sometimes, it’s like clockwork, it happens, and sometimes, you have to ask for it. But if you’re ever asking for a raise, I always tell you, you speak from a position of power. You don’t kind of, oh, I want a raise. You do something to earn it. That’s why I say, it has to be merit-based. If I go above and beyond, and I do it consistently. If I want a raise, I want to have earned that raise. Pete: Or, my quota was exceeded each time. And it comes out, usually in a review, and if the boss doesn’t suggest a raise, that’s the time when you have a significant amount of positive contributions that would merit an increase. And it’s based on the things we just discussed. I think it’s time that my compensation is increased. And you do it. But I always like asking for something from a position of strength, or power. Pete: Mr. Poor. Well, okay, Mr. Poor, hopefully, we’ll get you a little bit richer.